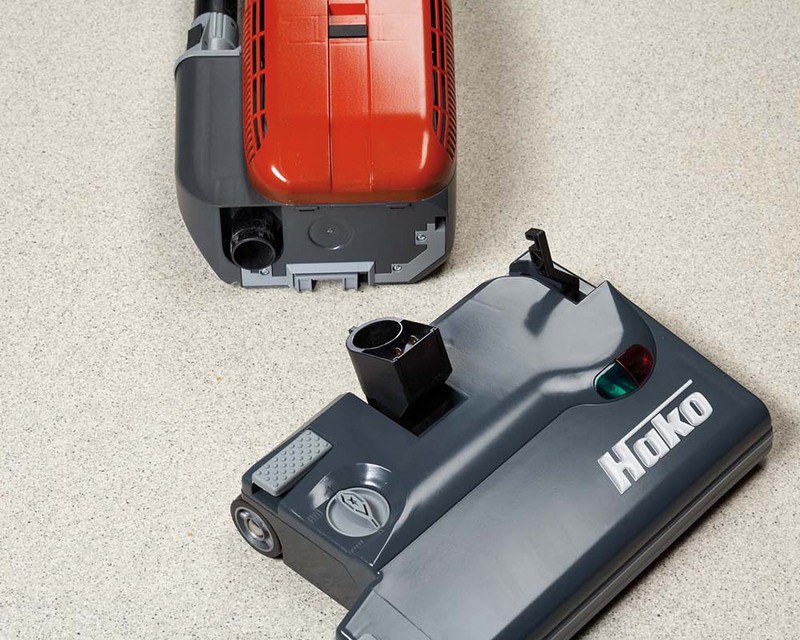 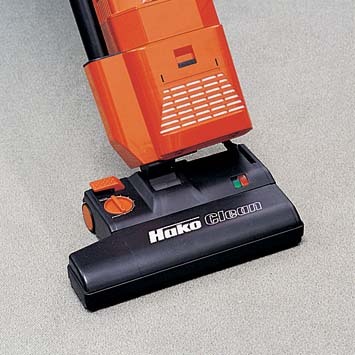 Brushing and vacuuming in one operation that means deep, thorough and gentle cleaning of carpets. 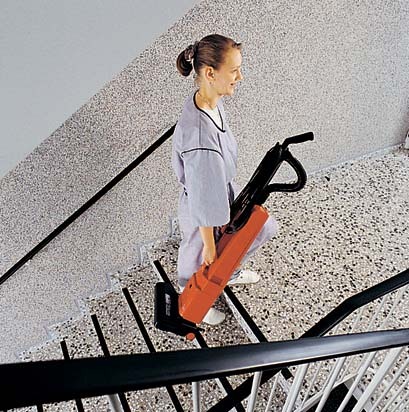 The Cleanserv VU4 brushes the pile through thoroughly and even quickly removes dirt, which clings to the fibres and ensures an optimum cleaning result, even on areas subject to heavy wear. 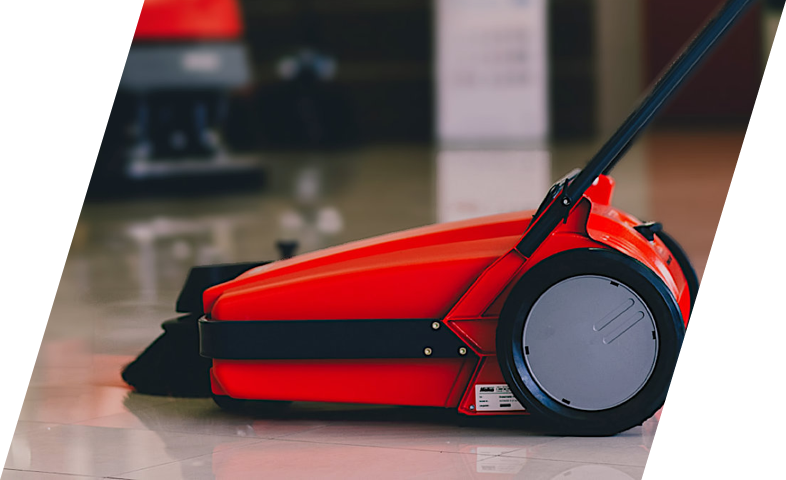 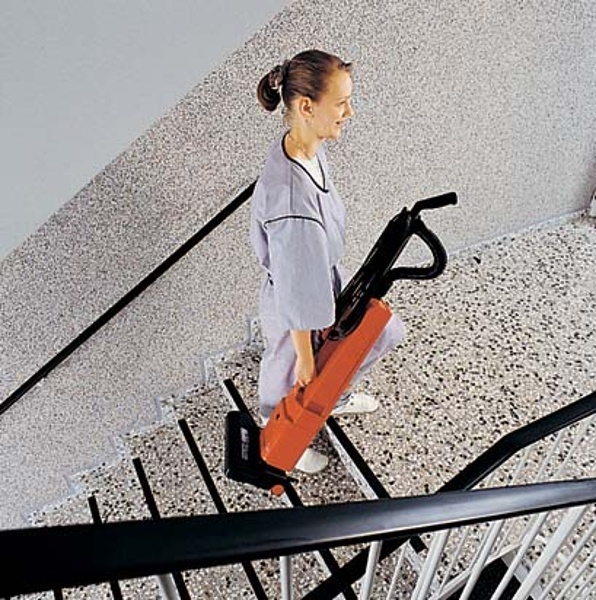 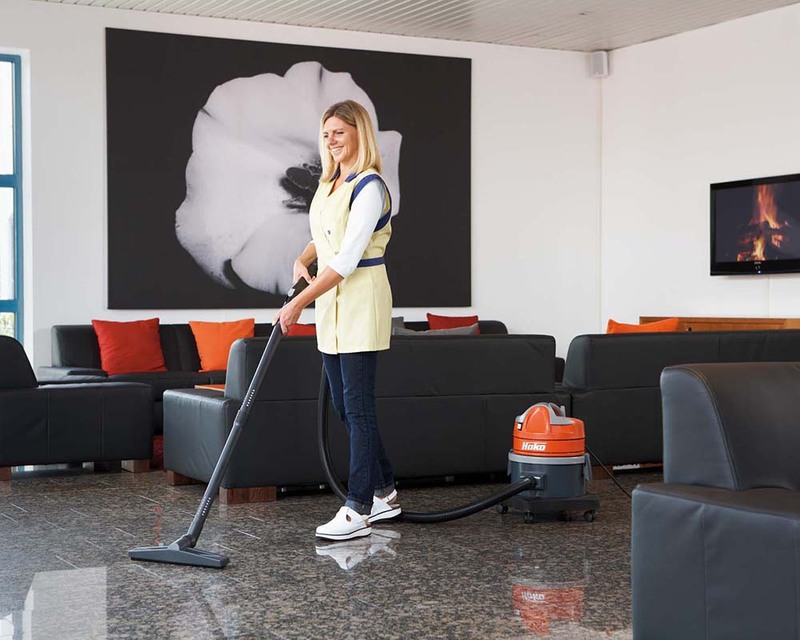 Cleanserv VU4 is an upright vacuum cleaner for the thorough but gentle cleaning of carpets. 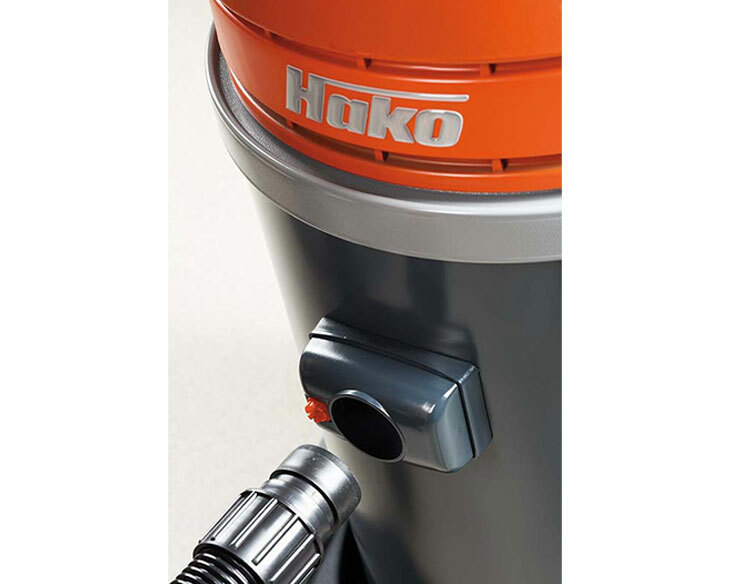 WIth a telescopic vacuum pipe, flexible hose and germ reducing fibro filter or optional HEPA filter. 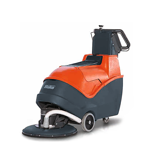 Tool free brush change system.